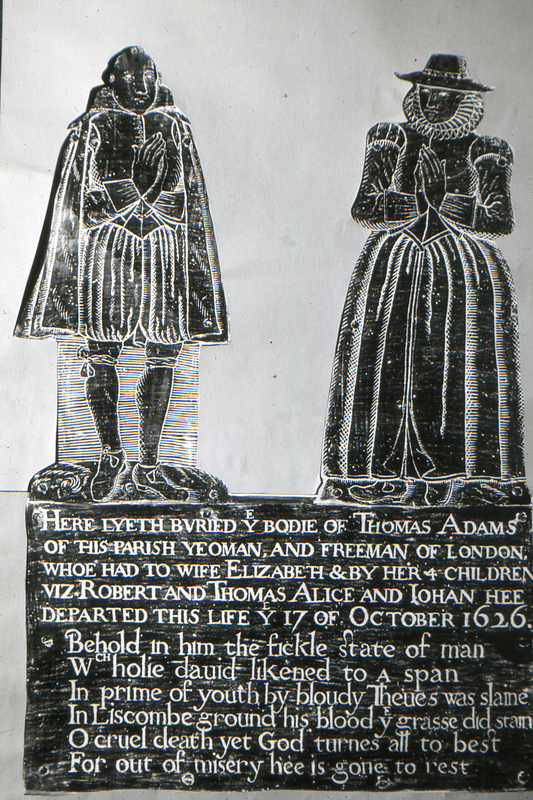 Ghostly visions of Thomas and Elizabeth Adams. 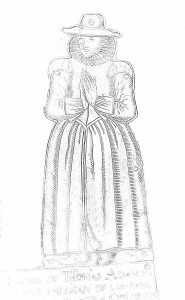 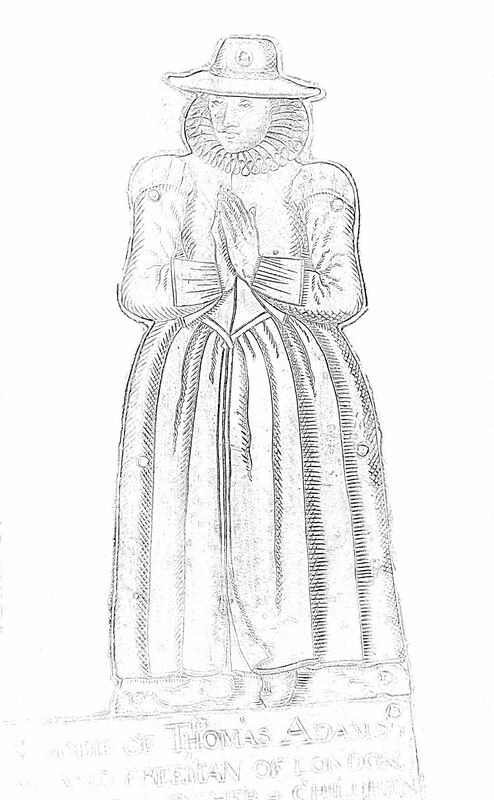 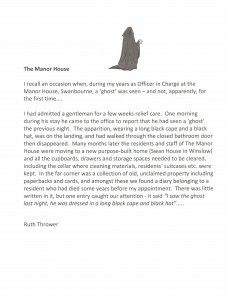 The Green Lady ghost of local legend and mentioned on national ghost sites is based on visions of a lady dressed in green representing Elizabeth Adams, the widow of murdered Lord of the Manor Thomas Adams. 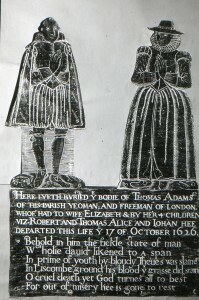 Elizabeth is pictured alongside Thomas on the bronze monument inside St Swithun’s Church, Swanbourne. 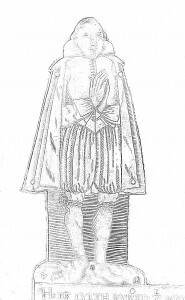 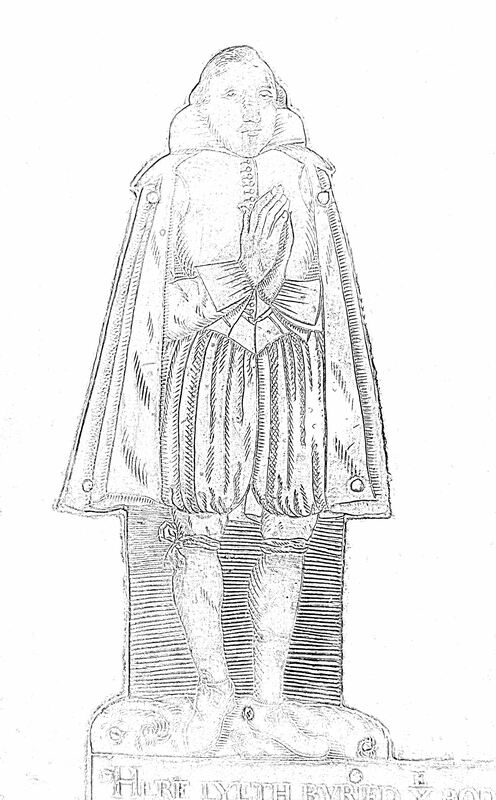 Adams memorial – brass rubbing. 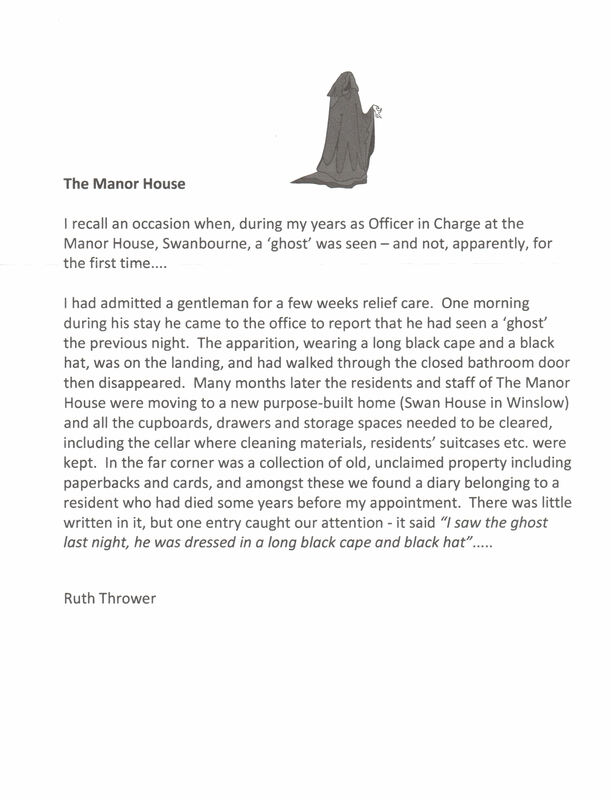 The stories are discussed and explained further in the history of the Adams Family:- Adams – Ghost stories, murder & family tree.